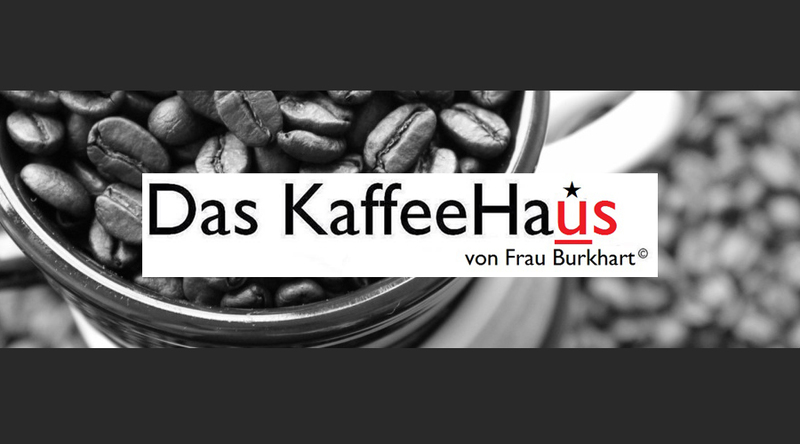 Win a $15 gift card to Das Kaffeehaus! Tune in with Loper and Randi in the Morning each Tuesday to win a $15 gift card to Das Kaffeehaus! Das Kaffeehaus, das official kaffee of 99.7 The Blitz!